Called a bully, a dictator, and many other disparaging names, and vilified and castigated by the United States Government, as well as the mainstream media, Hugo Chavez the late democratically elected president of Venezuela has left a legacy that should be admired and embraced by all. If he is a bully and a dictator by making sure that his country's oil wealth be used to better the well-being of the poor in Venezuela, then that is one bully I adore. If he is a dictator for ensuring that those who are least well-off in his country have unfettered access to health care and education, then he is one dictator whom I fully embrace. If he is evil because he effectively reduced poverty in Venezuela, then I invite that evil into my heart. The world has lost a wonderful leader and human being. It has lost a man who was not afraid to stand up for human dignity or to stand against the forces of oppression, greed, and imperialism. 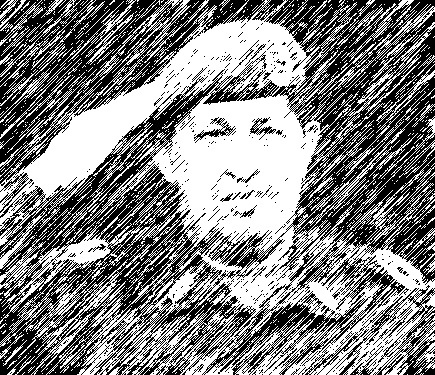 Rest in peace, President Chavez, our modern day Simon Bolivar and Jose Marti. You were more a human and a world leader than many other leaders in our world today. May your memory and legacy be long lasting.